Kata beach, a well known beach is a holiday destination for many people around the world. It is a kind of place where one can relax with a cocktail or beer in an open-air bar or restaurants. One also shop, watch the big game on a pub screen and enjoy the beautiful evening. As about the nightlife in Kata beach, nightlife is concentrated at the ends of the beach rather than the centre. One can enjoy watching the sunset from the Reggae Bar overlooking Kata Noi, the view is spectacular. 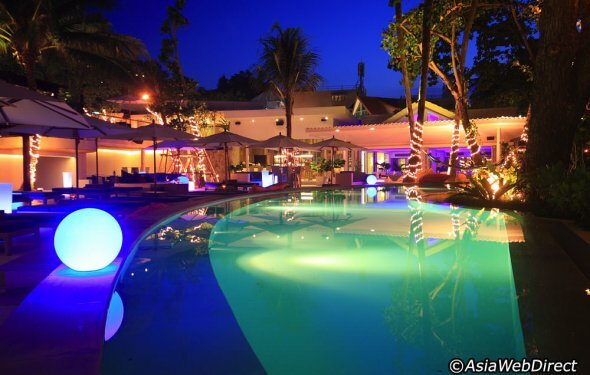 Let’s know about the nightlife in Kata beach resorts in the following article. From the last few years, bars and restaurants at the both ends of the beach have flourished adding the charm of the beach. However, nightlife at Kata beach is worth considering. When we mull over the nightlife in Kata beach, pubs and bars open until 1 am. Most of the bars in Kata beach are closed around 2 am in the low season (June-October) as early as midnight or 1 am. But one can enjoy a beautiful evening at these bars and pubs. Let’s find out some few places where you can go at night in Kata beach.